XXIII Open Russian Animation Film Festival will be held March 13–18, 2018 at Suzdal Tourist Center in Suzdal. 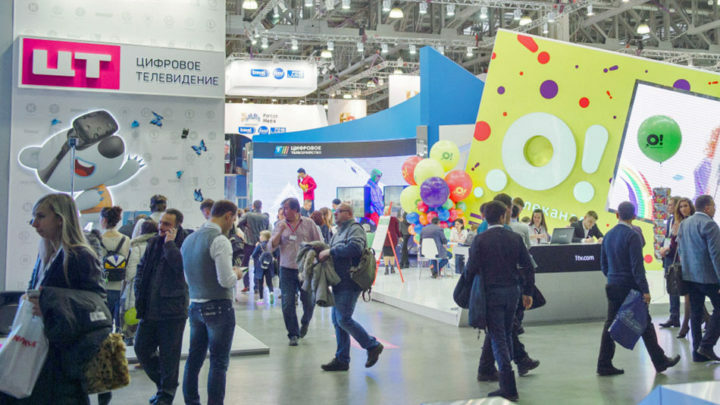 Open Russian Animation Film Festival is a screen review of all types of animation produced on the territory of Russian Federation or made by citizens of Russia and Belarus working abroad. Five animated series of our studio will take part in a competition program of 23rd Open Russian Animation Film Festival Suzdalfest!